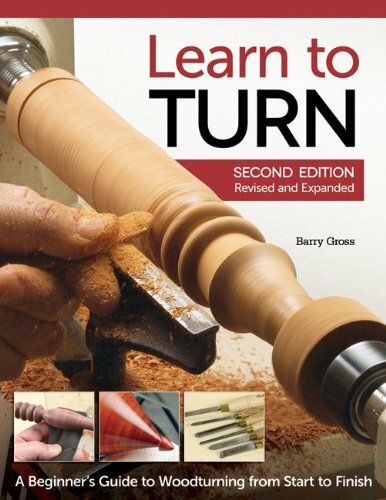 The ideal woodturning book for beginners, Learn to Turn provides an approachable, informative, and enjoyable guide that will have you turning in no time. 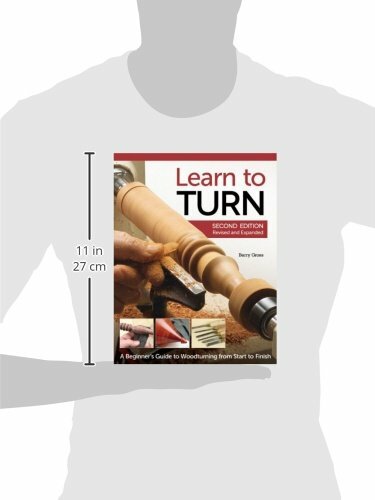 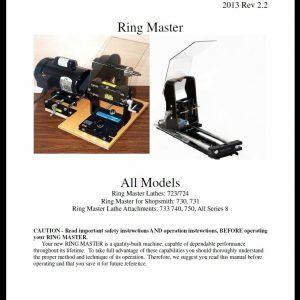 Step-by-step instructions, valuable tips, and common-sense advice eliminate the mystery while infusing some fun into your turning. 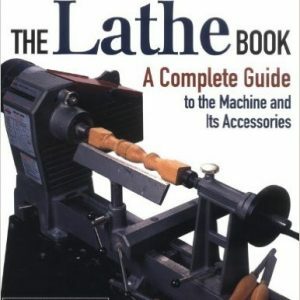 This revised and expanded edition includes a new spindle-turning project, a new bowl (faceplate) turning project, and a new section on end-grain turning.